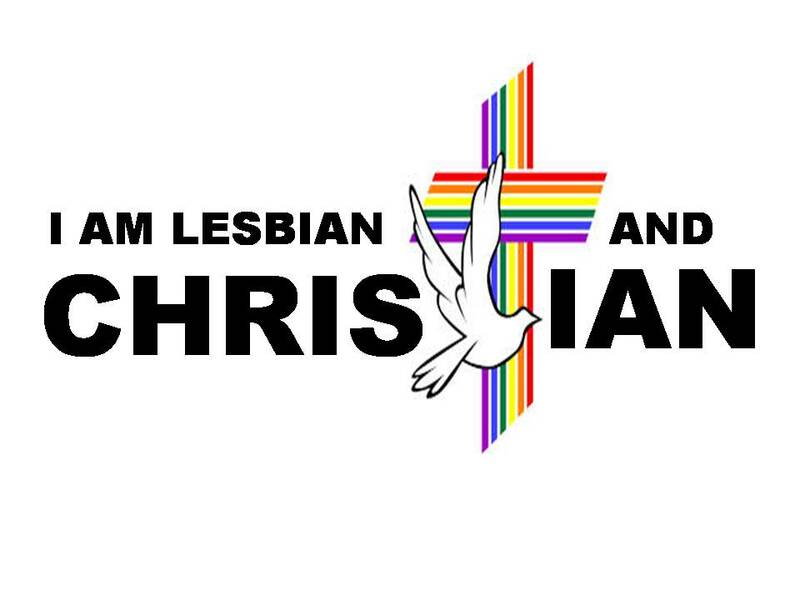 Church of Christ Lesbian: One year blog anniversary! The lesbian did it! It is hard to believe a whole year has gone by! And how blessed it has been. This blog has grown and now has had over 1,000 readers, each post being read at least 250 times, and several followers. I am humbled by the acceptance of it and growth of it. So what have I learned from this experience so far? First is that no matter what keep writing, even when I am not sure anyone will get anything out of it. I might just be the one that gets something. Two, people respond when you least expect it and give encouragement! Three, not all posts are good just like not all readers are going to be good, but they are all important. The biggest thing I have learned though is that God is in control of it all! I grew in my relationship with Him, learned His word better, and know more than ever my walk with Him is just that, mine! 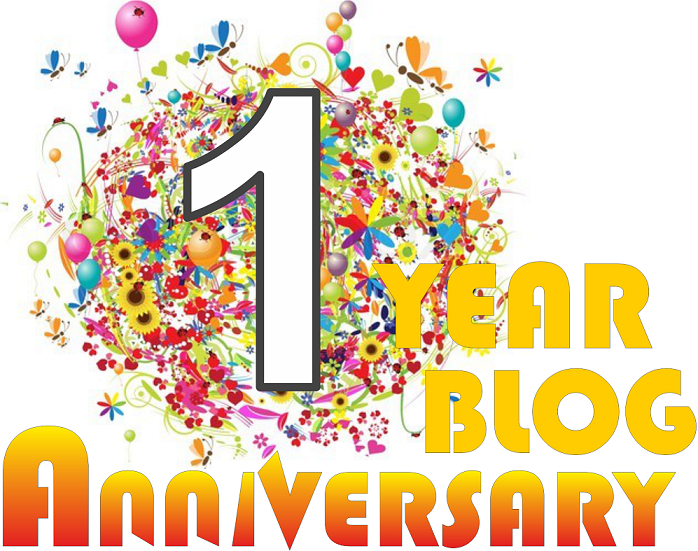 I won't stop blogging, in fact, I will be more dedicated to it as I move forward! It challenges me to be better, learn God's word, and therefore I hope it challenges you too! So those that have been with me through the year, thank you! Those just jumping on the ride, welcome! And may we have a great future learning about God, sharing, and growing! So what is to come? Glad you asked! I will have some more short stories out soon, poetry in the works too! I am also working on some book reviews as I have about five I am working on now. 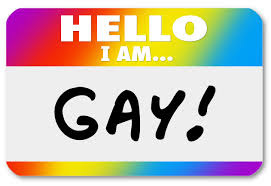 I also want to do a series on the scriptures themselves that deal with being gay and really look at them. Maybe even get some blog posts where I interview different people. I would love to get some of the authors and preachers I know to do a questionnaire and be on here. And as always, suggestions are welcome! Thank you again and know I love yall for reading this even if you don't agree with me!